Wobbegongs are bottom-dwelling sharks that are found in the tropical waters all around Australia. 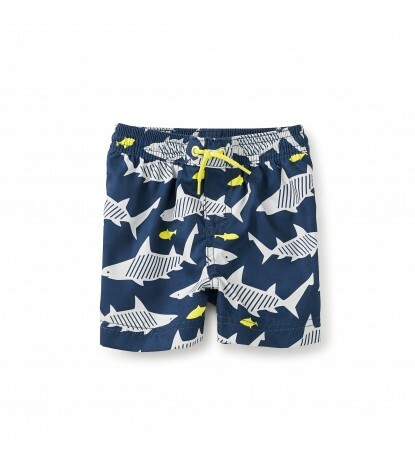 A cool school of sharks swims around against the aqua blue background of these swim trunks. 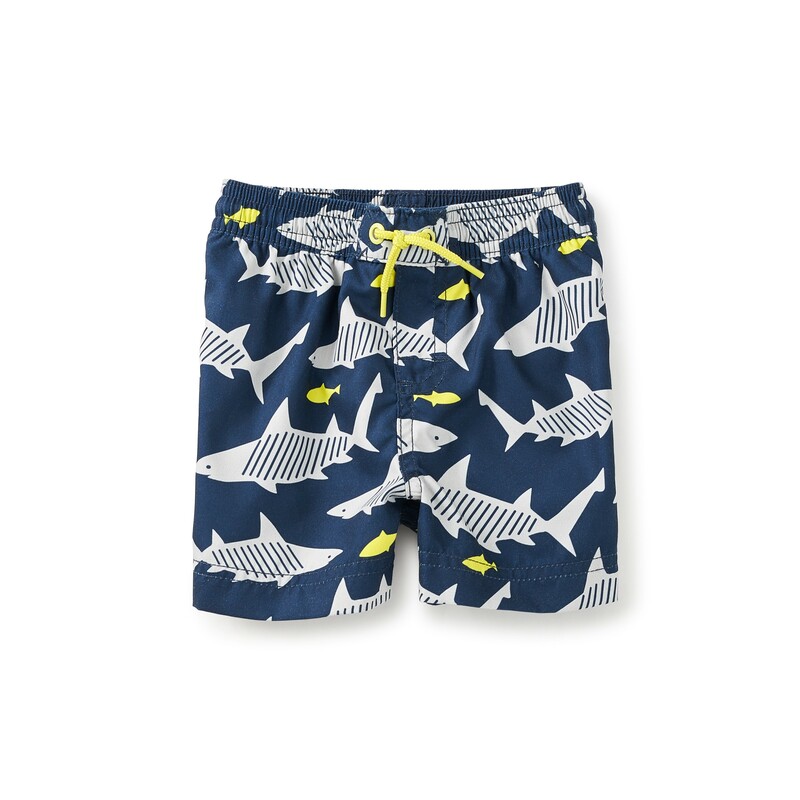 With functional drawstrings, and back pocket for holding new found shells, little guys will hit the beach in style in these swim trunks. 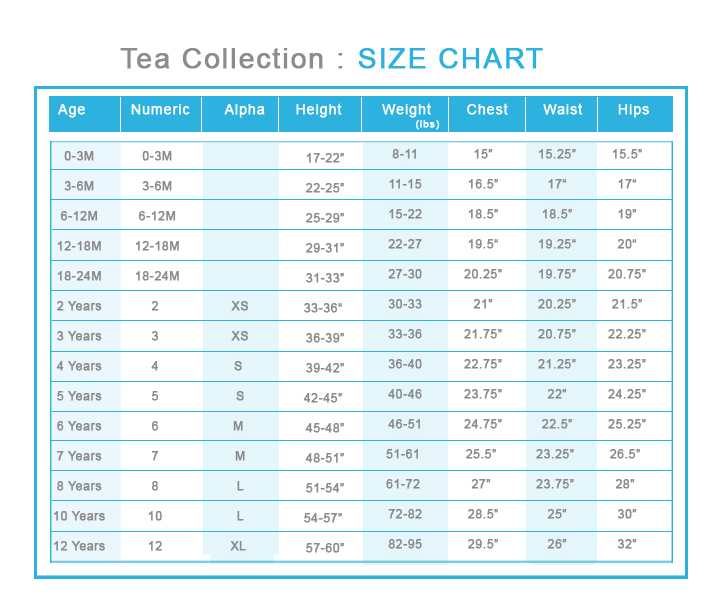 UPF 40 for Sun Protection.